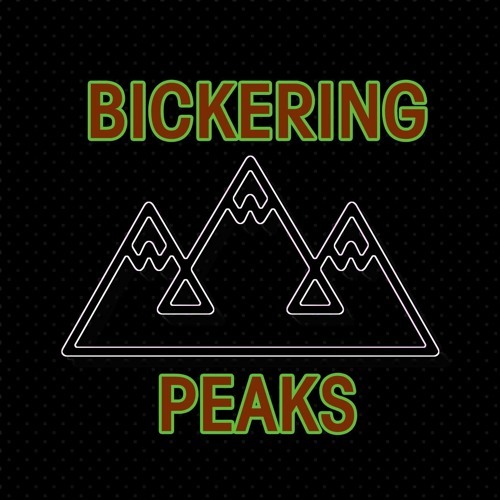 Wherein we're joined by our friend Aaron and together we take two hours to discuss the Season 2 premiere of Twin Peaks. Will we find out who survived the mill fire? Who is the man in the smiling bag? And what's going on with Agent Cooper? Also: Albert returns! Ed tells a story! Andy gets a nosebleed! Maddie has a vision! Cooper has another dream!